Absolutely Stunning Castlewood Country Club Home on an Oversized Secluded Lot. This beautiful home has been extensively remodeled using luxurious finishes and high-end fixtures. This property features 3 bedrooms plus an office (4th bedroom) w/ built-in work center, a bonus/game room with pool table and wet bar, and a workout studio with separate entrance and Â½ bath. Some of the many upgrades include â Italian travertine flooring, recessed lighting, gas fireplace with stone surround, built in gas BBQ, and hand laid paver driveway. The home features a gourmet chef's kitchen with custom birch cabinetry, slab granite counter tops, GE Monogram 6 burner gas range and center island. Property has a 2 car garage and detached golf cart garage. Enjoy views from every room and walk to the clubhouse at Castlewood Country Club. 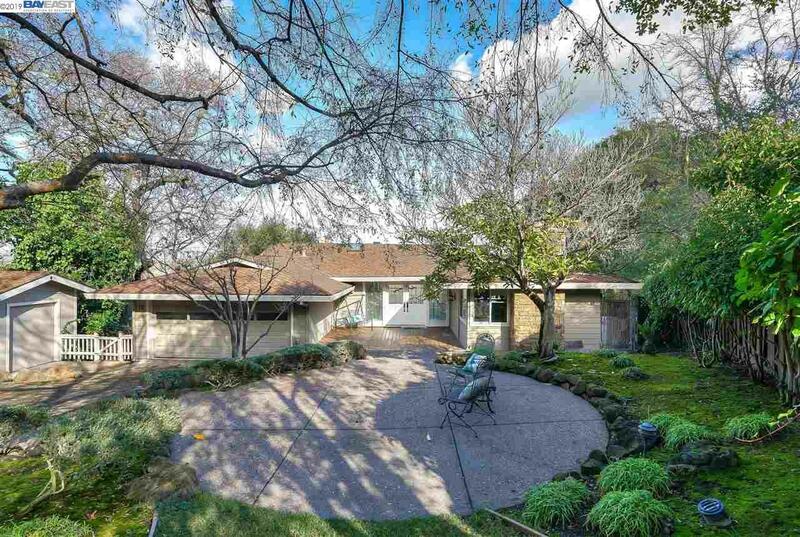 Just minutes to Downtown Pleasanton and a great commute location with easy access to 680. Truly a one of a kind property!